Eastchester Fire Chief Mike Grogan said the project is behind mainly due to construction delays but a site inspection found Barnes & Noble employees were stocking shelves and receiving on-site training during construction without a certificate of occupancy, which resulted in a fine. “They’ve had some hiccups along the way and they’re trying to jump the gun, and that’s a no-no," Grogan said. 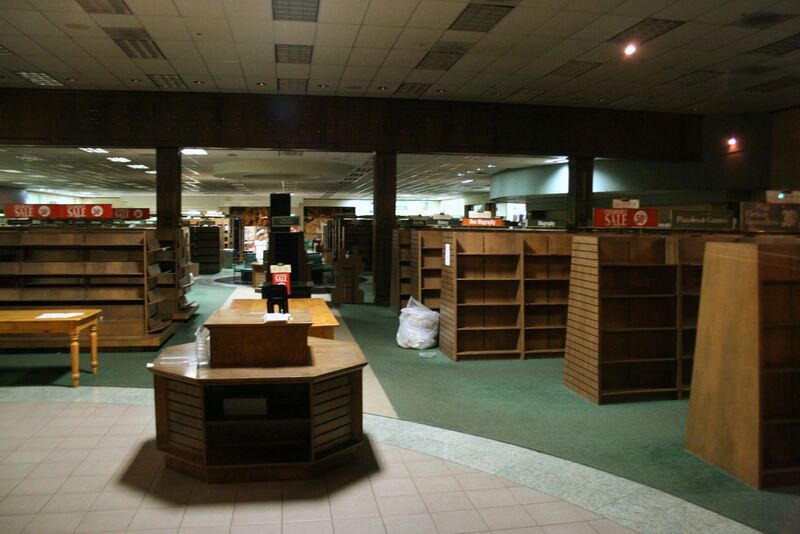 The local store will have an assortment of books, expanded seating and open spaces for in-store events. It will have a full-service restaurant offering beer and wine. It will also have an outdoor patio with elements such as a fire pit, bocce court and outdoor seating. Coincidentally, the B&N concept store in Ashburn, VA, is still an unfinished shell. I drove by a few weeks back, and they had not even finished the exterior, much less started installing the electrical and other systems. B&N said it would open this year, but that's not what I see. It's a toss up whether either of the new stores will be completed first, or if the Barnes & Noble store in the Bronx will close first. That store is set to close by January when its lease ends and the rent goes up, a situation which few (aside from the landlord) are happy about. With 50,000 titles in its inventory, the Barnes & Noble opened in the Bronx in 1999. Two years ago, it nearly closed after the landlord sought to raise the rent. But it remained open after a public outcry, and after elected officials stepped in to assist in the rent negotiations. It has withstood the economic crunch that shut down smaller bookshops in the borough over the years. While there are a few bookstores in the Bronx attached to various universities and some stores that sell religious texts, the Barnes & Noble remains the last of its kind, until it closes in January, because of a rent increase. It will replaced by a Saks Off 5th store. Vigorous protests by community groups and local politicians kept the store from closing two years ago when its previous lease expired. That may save the store a second time, but what with B&N making promises about returning in a couple years locals might not put up a strong enough fight to keep the current store.